Zhang R, Murata M, Wakamiya A, Murata Y., Synthesis and X-ray Structure of Endohedral Fullerene C60 Dimer Encapsulating a Water Molecule in Each C-60 Cage. Chem Lett 42, 879-881 (2013). Murata M, Murata Y, Komatsu K, Organic Synthesis of Endohedral Fullerenes Encapsulating Helium, Dihydrogen, and Water. Organic Nanomaterials, Torres T, Bottari G, Eds., Wiley-Blackwell, pp. 225-240 (2013). Murata M, Murata Y, Komatsu K., Molecular Surgery toward Organic Synthesis of Endohedral Fullerenes, Chemistry of Nanocarbons, F. Wudl, S. Nagase, T. Akasaka, Eds., Wiley-Blackwell, Oxford, pp. 215-237 (2010). 村田 理尚, 2008年の化学： グラフェンナノリボンができた！ 化学 63, 69-70 (2008). 小松 紘一, 村田 理尚, 水素内包フラーレンの合成と性質 「ナノカーボンハンドブック」，エヌ・ティー・エス，pp. 594-598 (2007). Watanabe K, Komatsu M, Niidome Y, Murata M, Murata Y, Komatsu K, Nakashima N. , Electrochemistry of an open-cage fullerene embedded in a film of hydrophobic ammonium ion on an electrode. 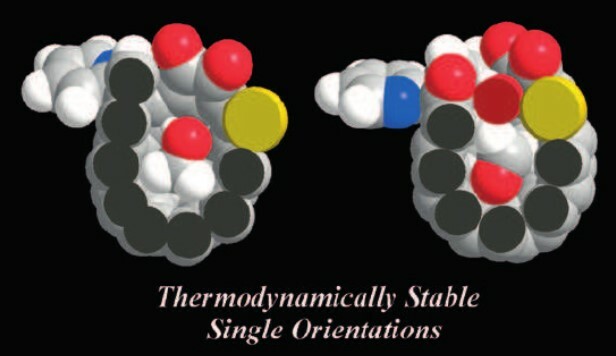 J Phys Chem C 111, 6500-4 (2007). 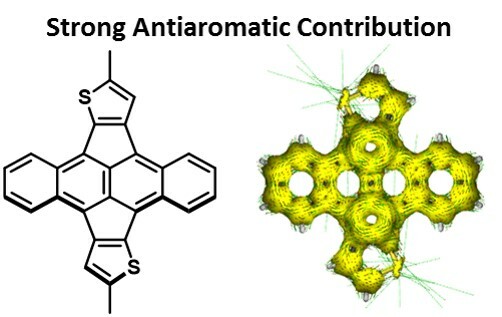 Murata Y, Maeda S, Murata M, Komatsu K., Synthesis and Properties of Open-Cage Fullerene C70 Derivatives. Fullerenes 14, 267-274 (2004). 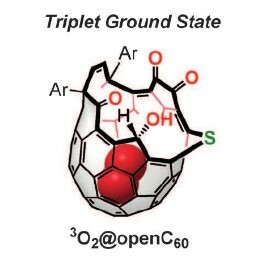 Komatsu K, Murata Y, Murata M, Sawa H., Organic Functionalization of C60 Toward the Synthesis of Endohedral Fullerene Complexes. Fullerenes 14, 275-281 (2004). 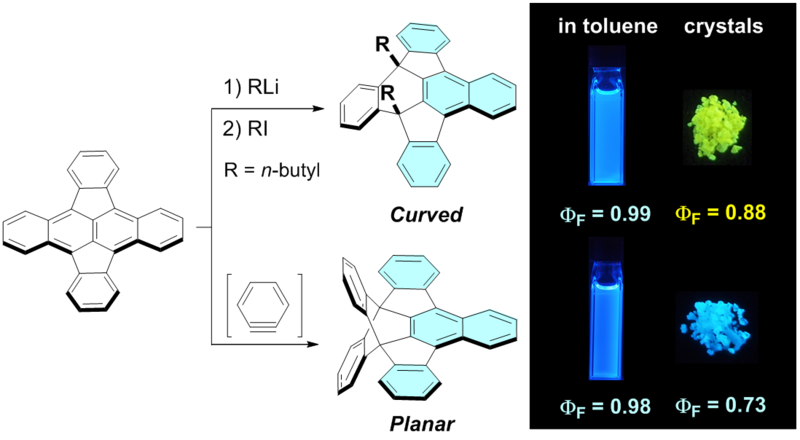 Komatsu K, Murata Y, Murata M., Synthesis of Open-Cage Fullerene Derivatives and Encapsulation of Small Molecules. Fullerenes 13, 252-257 (2003). 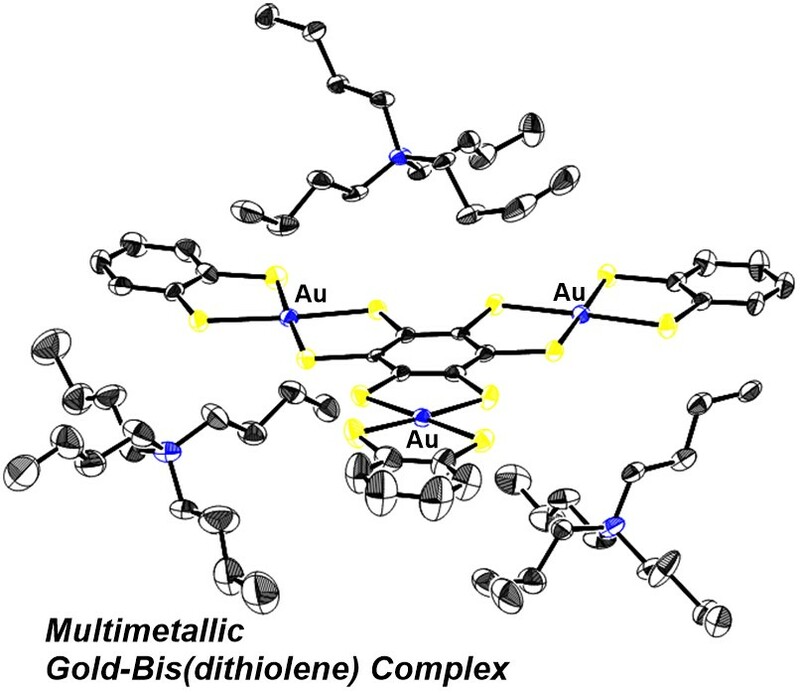 Komatsu K, Murata Y, Fujiwara K, Suzuki M, Murata M,, Synthesis of New Fullerene Dimers and Open-Cage Fullerenes by Solid-State and Liquid-Phase Reaction of C60 with N-Containing Aromatics and with Organosilicon Compounds. Fullerenes 12, 291-297 (2002).